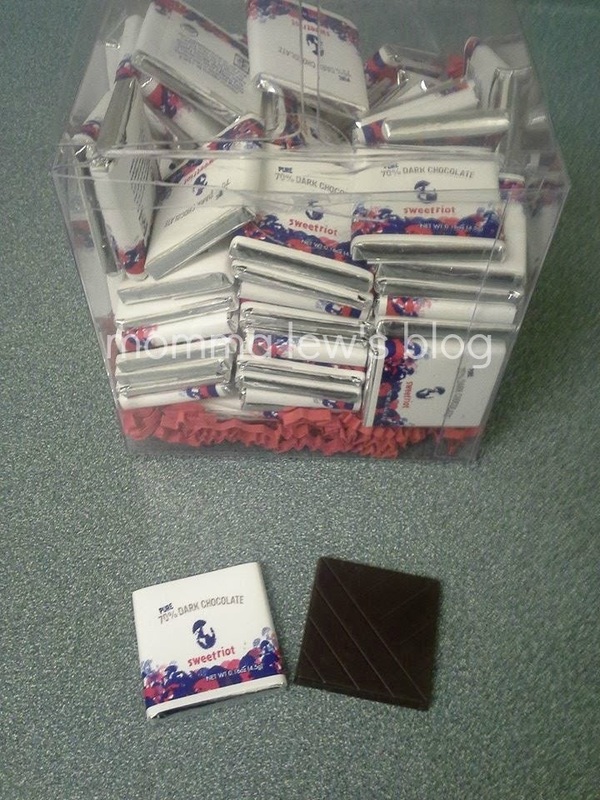 Chocolate is one of the most popular items given as a gift for Valentine’s Day. Instead of giving someone special in your life something ordinary, give them something extraordinary! If you have never tried organic chocolate you are surely missing out. The taste is unique and delicious compared to what you are used to. I only recently had the opportunity to enjoy some chocolate from Sweet Riot and I was blown away by the difference! 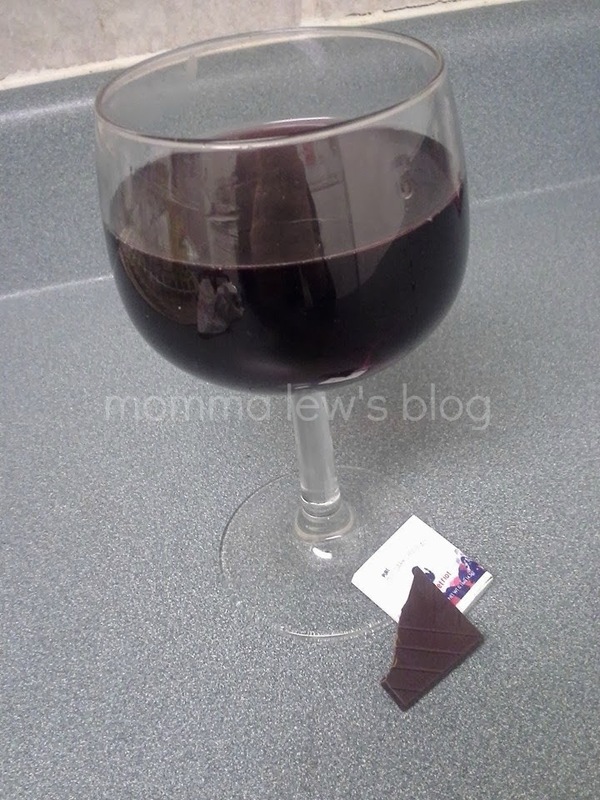 A friend told me long ago that red wine and good quality chocolate pair well together — he was right! 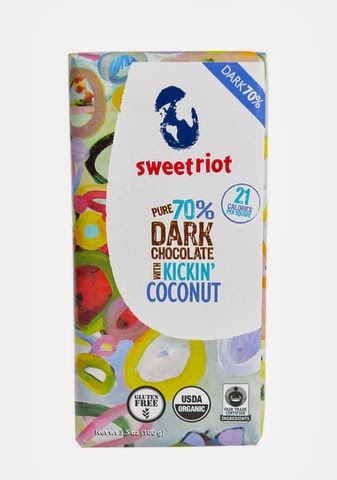 Sweet Riot chocolate is made of premium, high-quality, all-natural ingredients. The cacao used is organically fair trade from Latin America. It is gluten & dairy free, kosher and low in sugar. It’s the perfect combination for me! And even better, because it’s packed full of antioxidants, you can eat your chocolate and not feel bad about it! Not pictured above was the Kickin’ Coconut I received. I ate it up before I had the chance to include it in the picture. Chocolate and coconut is my favorite combination! The Ultimate 90 Square Gift Cube will make the perfect Valentine’s Day gift! Sweet Riot strives to work towards the meaning of their name — a joyful celebration of culture, diversity and understanding. They partner with organizations and non-profits whose ideals parallel Sweet Riots. They focus their energy on those that celebrate culture, diversity and our youth. You can see their support of emerging artists on their tins and packaging. How would you like to enjoy a Sweet Riot Prize Pack for Valentine’s Day? One lucky reader will win by entering the giveaway through the rafflecopter below! Giveaway is open to US Residents, 18+, one entry per household. Ends 2/9 at 11:59pm EST. Disclosure: Winner will be chosen at random using Rafflecopter & will be announced on the rafflecopter and in a separate blog post. Momma Lew’s Blog is not responsible for prize shipment. Facebook, Twitter, Pinterest, Google & Instagram are in no way affiliated with this giveaway. No Purchase Necessary. Void Where Prohibited by Law. This blog post has not been influenced in anyway and is completely my own opinions and views. 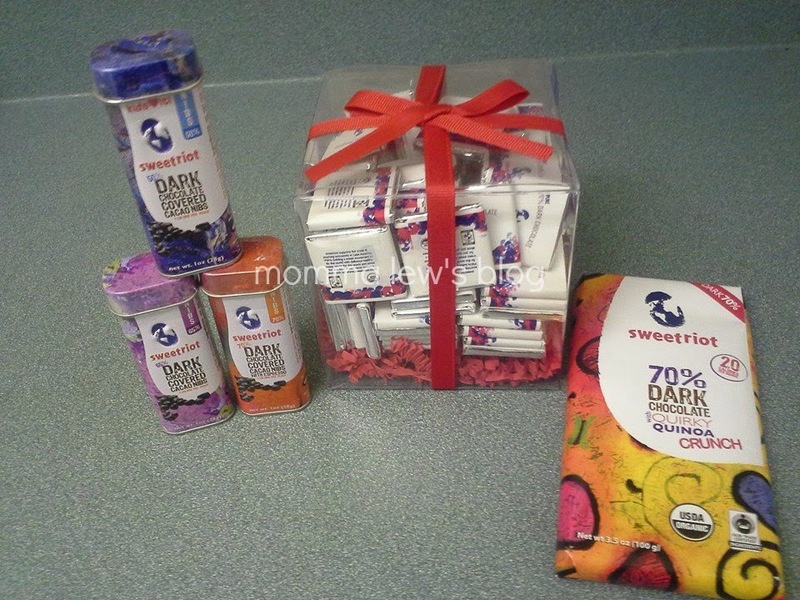 Momma Lew’s Blog has received products to facilitate this review. This disclosure is done in accordance with the Federal Trade Commission 10 CFR, Part 255 Guides Concerning the use of Endorsements and Testimonials in Advertising. Win A Mom & Baby Prize Pack Worth Over $180!